Home » » UPDATE: First 'Mockingjay - Part 1' Teaser Trailer Officially Released - Second Teaser Coming Very Soon? UPDATE: First 'Mockingjay - Part 1' Teaser Trailer Officially Released - Second Teaser Coming Very Soon? For those in doubt, to reiterate, this isn't just an onlne-only viral video, this is the first official Mockingjay trailer - as we mentioned in our runtime confirmation article, this was sent to cinemas under the name "Seashore Trailer 1". This teaser is what should be playing in cinemas this weekend with Transformers: Age of Extinction. 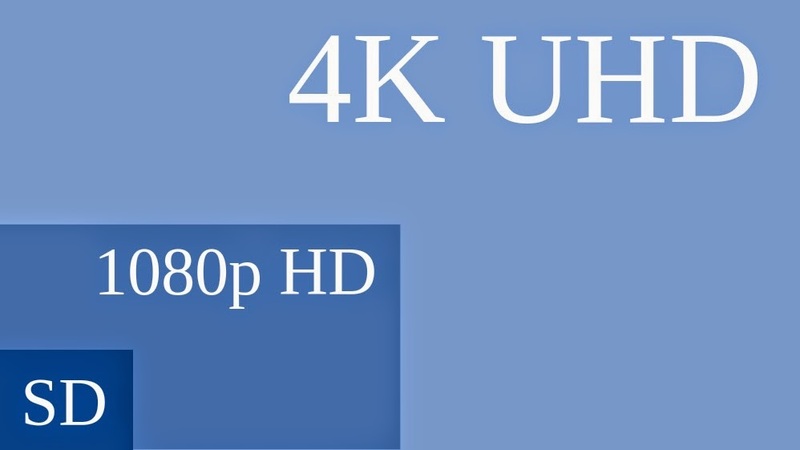 To note also, this is the first time ever a Hollywood movie studio officially uploaded a piece of marketing in Ultra-HD 4K resolution (the first official 4K trailer upload was Netflix's House of Cards Season 2 trailer at the start of this year). If you have a new 4K TV or a projector at home, why not load up the official YouTube channel and watch the teaser in stunning quality? ...there will be one more teaser, but later. [...] can't say [when], but not long to wait. "...будет еще один тизер, но потом. [...] не можем пока сказать [когда]. но недолго." What did you think of the first Mockingjay trailer? Let us know in the comments below, tweet us at @QuarterQuellOrg and remember, we are #OnePanem.